Are you feeling the “renovation itch” or perhaps looking for a fun project that you can take on which will provide you with a return on your investment? There are numerous home upgrades and renovations that can add value to a home without costing a large sum of money to complete. Let’s take a look at three popular home renovations that can increase your home equity without draining your bank account. Painting the interior or exterior of your home costs very little when compared to how much it can freshen up your home’s appearance and increase its value. 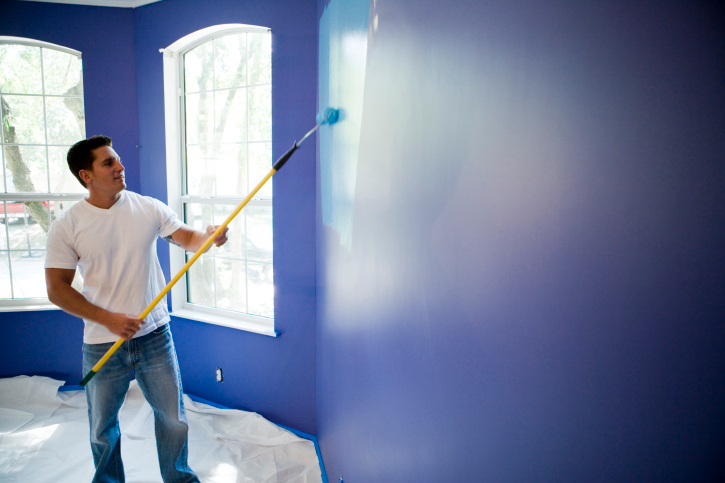 Painting is also an excellent time to get rid of any old wallpaper or other decor touches that are a little dated. Spend some time browsing through Pinterest or through home improvement websites in order to choose a color palette that is warm and inviting without being too bold. Remember, if the goal is to increase your home’s value you’ll need to paint using colors that buyers will find attractive. If your local environment is cold or wet during parts of the year you may find that upgrading your windows improves your home’s appearance and provides you with some additional savings in the form of reduced energy costs. Look for windows that are energy-efficient and that are guaranteed to eliminate drafts. Depending on the area of the country that you reside in, you may find that windows that are insulated with vinyl or aluminum are your best bet. If you have an unfinished basement which has a lot of space and running water you may want to consider finishing it in to a full basement suite. 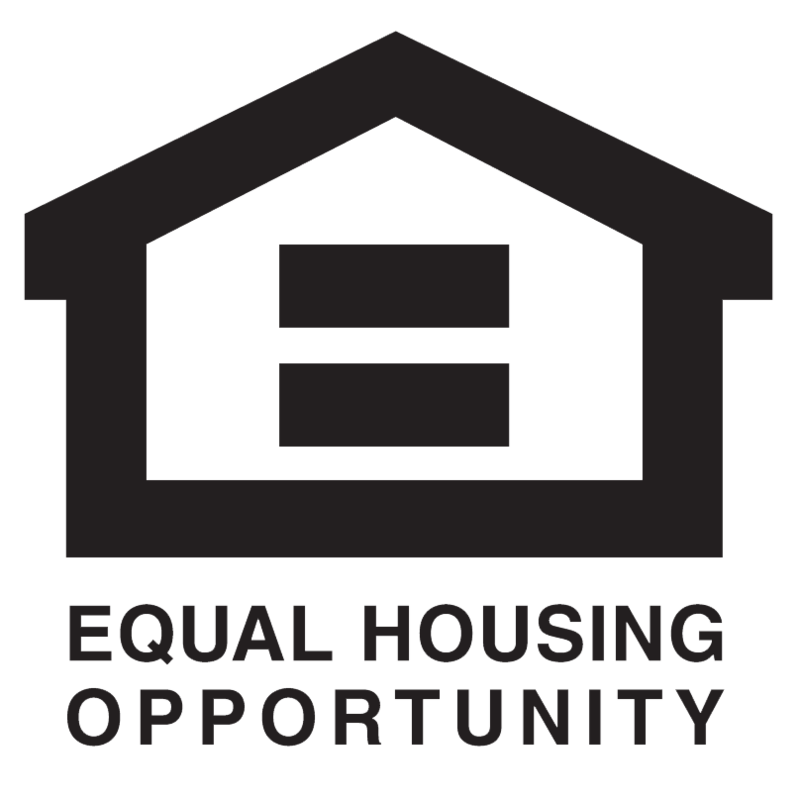 Some buyers will be enticed by the additional rental income that can come from a suite, while others will be excited at the opportunity to provide an older child or family member with their own suite inside of the same home. You’ll find that investing a little time and money in your home now can pay huge dividends later when it’s time to sell and move on. If you’d like to learn more about the value of your home and what you could receive for it if you sold, contact your local real estate professional today. When the weather outside is frightful, you may feel anything but delightful if you’re hoping to attract potential homebuyers. When you’re staging a home for sale, you want to make it as appealing as possible – especially during the winter months. Even if the outdoors aren’t exactly in your favor, you can still create an unforgettable interior that will leave everyone impressed and longing for a second look. Winter has an allure all its own, so take advantage of that when deciding on your staged decor. Catch the seasonal spirit and place festive accents throughout the home like Christmas trees, ornaments and holiday vignettes. This evokes a pleasing “home for the holidays” feel and will delight anyone who steps foot into your house. Although there are many possibilities for wintertime decorations, be sure your choices are tasteful, but not overdone. Too many blinking lights or faux wreaths can look tacky, so use your best judgment as you decorate. The age-old adage, “less is more” rings quite true in this scenario. In the colder months, it’s all too easy to drag the outdoors in. If you live in an area prone to snow, you’re no stranger to the inevitable mess brought on by a winter storm. Keep entryways clean and clutter-free, and provide a sturdy mat on which visitors can wipe their shoes. Vacuum up any dirt or residue and give the area a quick tidying-up with a sweeper-mop before showings. Few things are more welcoming than a warm, cozy home. Just as you layer your clothing in the winter, try applying the same concept to your furniture with extra throw pillows and blankets. Create an inviting mood with scented candles placed tastefully around the home. Choose rich scents like cinnamon and vanilla that fill the air without being overpowering. If you have a fireplace, take the opportunity to fire it up and enjoy the crackling ambiance. Visitors will be sure to envision themselves huddled around the blaze on a cold winter’s night – and that’s just what you want them to do. 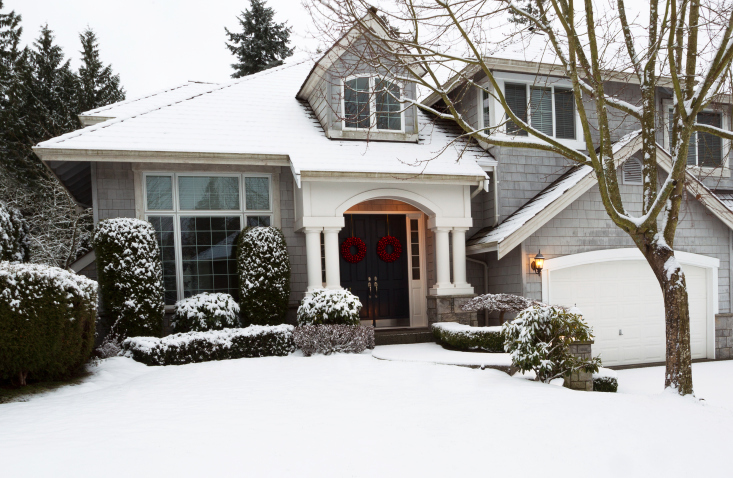 If you need additional tips for staging a home during the winter, an experienced real estate agent can make an excellent resource. Many will be happy to come to your home and offer suggestions to ensure you get the best possible results.